Feed the lawn, feed it! Acts. 5 Freed from cell (by God’s UNCONDITIONAL G.R.A.C.E). When you think about your faith journey, has it become routine, dull, kind of like you’re living in a spiritual rut? Chip looks at what destroys God’s work in our lives, and how we can prevent that from happening in the future. You’ve heard about how the Christian life is one of power, of peace, of joy. But if you’re honest, your experience doesn’t line up like that and frankly, you’re not sure if this Christianity stuff is all it’s cranked up to be. Chip unpacks some ways to evaluate your faith and begin experiencing peace, joy, and power like never before. Spare details, go to …. **link for some. …I’ll add in comments when able. 1 short name, character, coach, gate, solution…the man Jesus. Lord, a relationship I do my part in. For those who just don’t belive or accept or acknowledge Him yet let me give something for you for you to just consider, than u decide. ..
as The Bible, whole Bible. Be sure that gatherings may help, like an a.a meeting, grievance group. Knitting, club, motor cyle gangs, civic group, neighborhood watch, ect. But with out the creator of all human being involved, just another group of humans meeting with other humans are looking for help they WANT & NEED THAT CAN ONLY COME FROM SUPERHUMAN HELP but have room -don’t make room for a sitting with HIM or allowing HIM sit & interactive & be engaged, allowed HIM to meet & work, THAT is truly unnecessary and offers a full false hope. Religion, much like in Jesus ‘ day, only “breads, grows, & products gives birth conditions” to ungodly rules & fruit. I am learning and growing more & more and I can afford to strim more spiritual fat and be even more healthier. 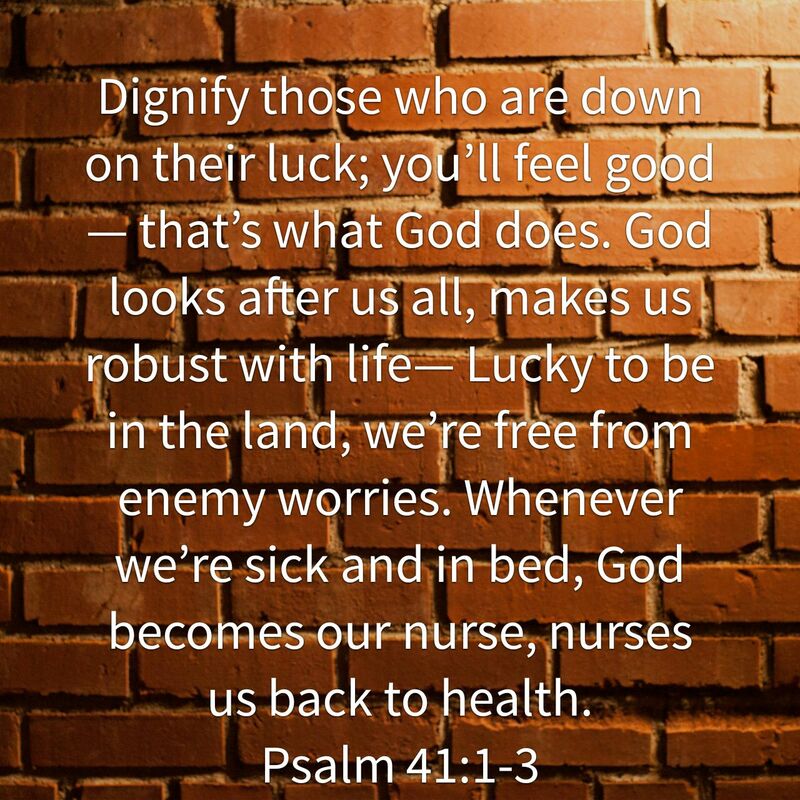 Tnx for your 4 your prayers. None, Cuz He don’t play. His parties and unlike ours and The final feast will be beyond what we cN even imagine. 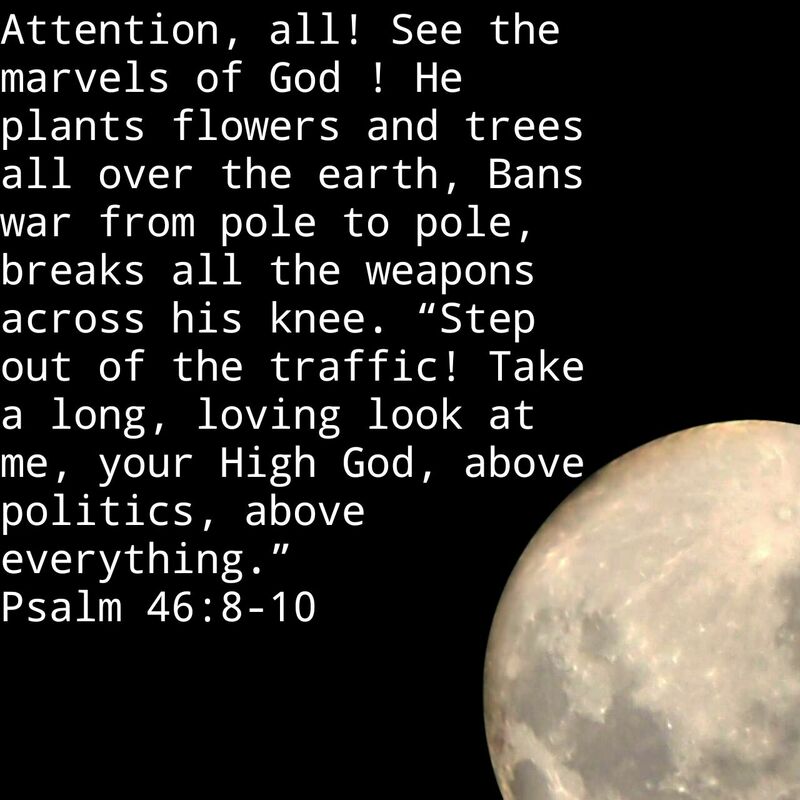 Enough said in this verse. Finally saw movie “War Room” …so glad it came on to blue ray. Theater still not an option for me. This movie’s ‘cheezy’ level very low, either that or right now my palette doesn’t taste cheese. Sometimes I catch my self doing & being the most I can for Christ, especially @ Christmas. Some how I am coming to understand my best, my most has nothing to do with me. JESUS IS THE MOST and if I can just let Him reflect off me….THAT will be good enough because His grace is enough. is by the Newsboys off of Going Public. No copyright violation intended. Trying to explain what it is like to be filled with The Holy Spirit is hard…but i think i will let my actions speak the best i can. i have NO righteousness of my own so anything you see good in me is Jesus’ Spirit in me. When He rose then 40 days later ascended He said He would send His Spirit back to comfort us, at all times, whenever and wherever we need Him if we simply ask, cry, call, acknowledge. The lyrics to Pinball Wizard by The Who. I own no copyright to this video. God gave a gift to this blind, deaf and mute person that we can not even begin to know. 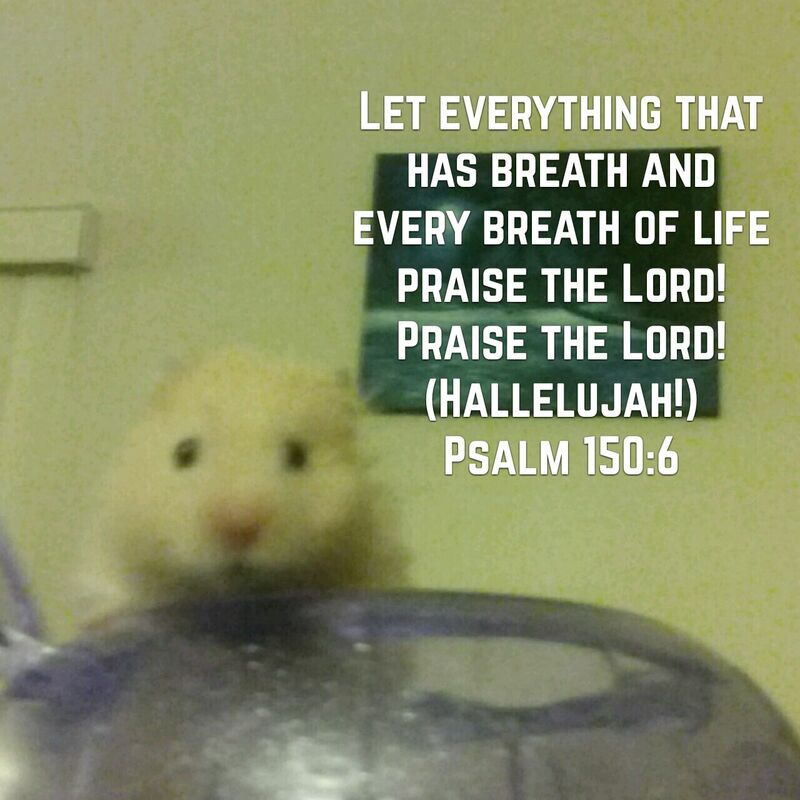 All Hamsters, praise ye the Lord! Everything? That’s what is written. Jesus said, even if people don’t do it The Father & He could make the rocks cry out. Next time you feel like you’re stuck between a rock & a hard place, consider this. 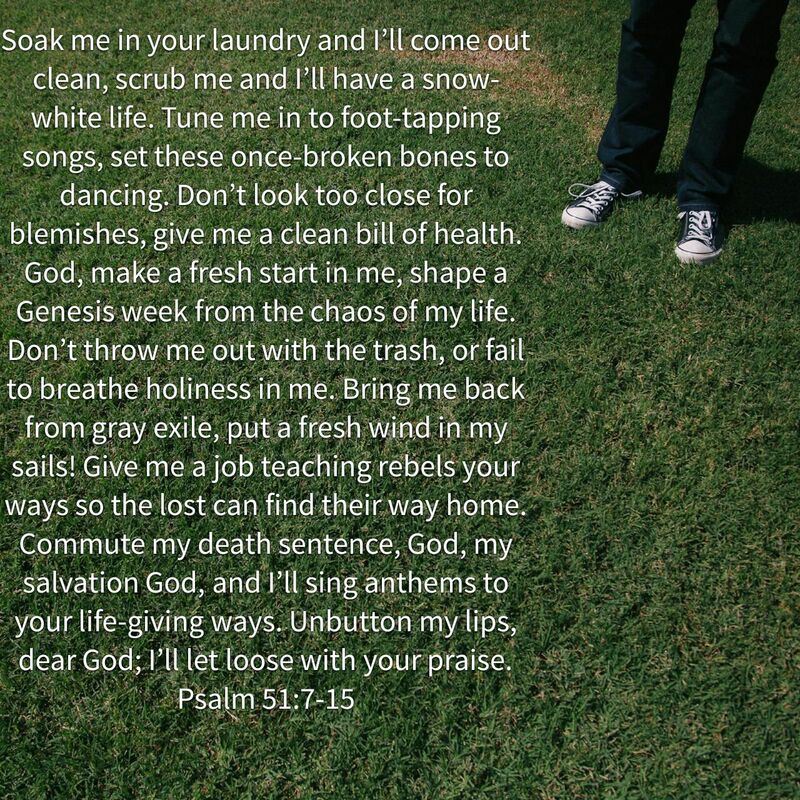 Even there, you can and should praise HIM. If you don’t the rock will put you to shame & do it. Praise the Lord, Father, Son, Holy Spirit 3 in 1. For some their joy, what they think is joy…what makes them “happy” is ripping off and taking advantage of others. Sure i could go on and on expounding on this and giving Scripture that tells you where my joy and your joy should come from but when i saw this “ad” i realized, some people really do find satisfaction taking rather than giving. Beware, don’t let ANYONE try to steal your joy. Remember no body can steal your identity in Christ. I find deep joy and true satisfaction from Christ alone. The Lord gives all i need. i am trusting Him & pressing on, ONWARD. God bless you and you, keep blessing God.